Duravision Systems has successfully designed and implemented vision systems for reputed customers like Tata Motors, Bajaj Auto, Caterpillar, NRB Bearings, Dura Auto, Piramal Glass etc. We specialize in solving tricky problems for our customers. Come to us with your inspection problem that has been bugging you and it is likely that we will be able to provide a solution. Duravision Systems is a Pune, India based machine vision company specializing in industrial inspection systems. 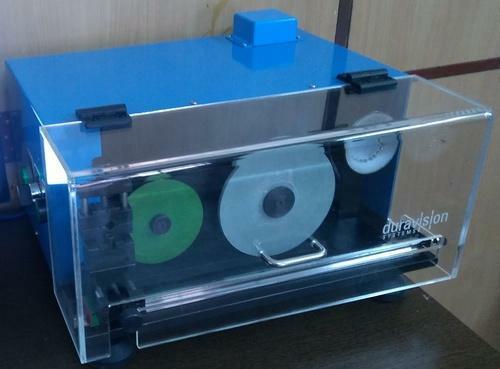 Its products include Glass Container Sidewall Inspection Machine, Chassis Long Member Inspection System, Gear Shifter Knob Inspection System, Bearing Inspection Systems etc.